Our aim is to be a competent and reliable partner for our customers both at home and abroad, at all times. This is what we have based our entire production on. For years, we have been working in the field of medical products, in particular surgical instruments for all areas of medicine. In this, we join tradition with technical progress. 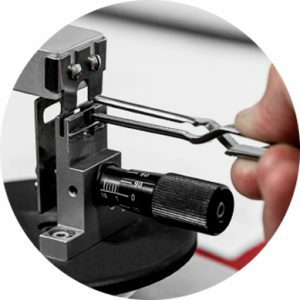 Further developing surgical instruments based on new operating techniques is our primary focus. Our know-how not only flows into our own products but is also appreciated by customers all over the world. We continuously strive to solve problems before they even arise. 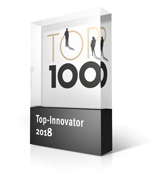 The TOP 100 awards for Germany’s most innovative SMEs have been selected for the 25th time and, this year, blache medical GmbH & Co. KG is among the innovation leaders. The results were determined by an analysis performed by TOP 100’s scientific director, Professor Nikolaus Franke. 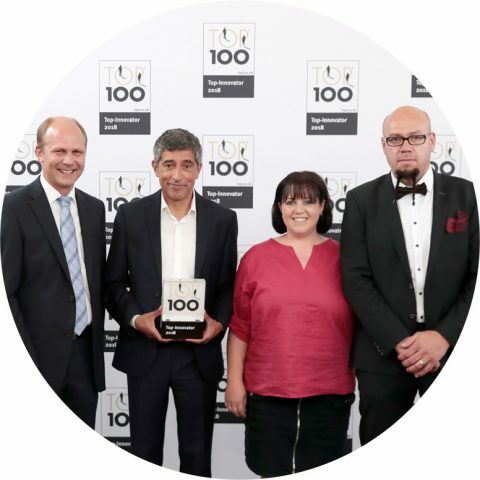 The Wellendingen-based company will be honoured by the competition’s mentor, Ranga Yogeshwar, together with Franke and compamedia, at the awards ceremony in Ludwigsburg on 29 June 2018, as part of the fifth German SME Summit. blache medical particularly impressed the independent panel of judges with its innovative processes. Our newsletter informs you about current news about blache-medical. Register now!